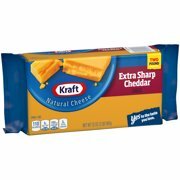 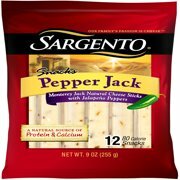 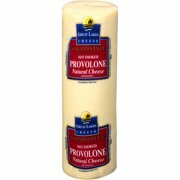 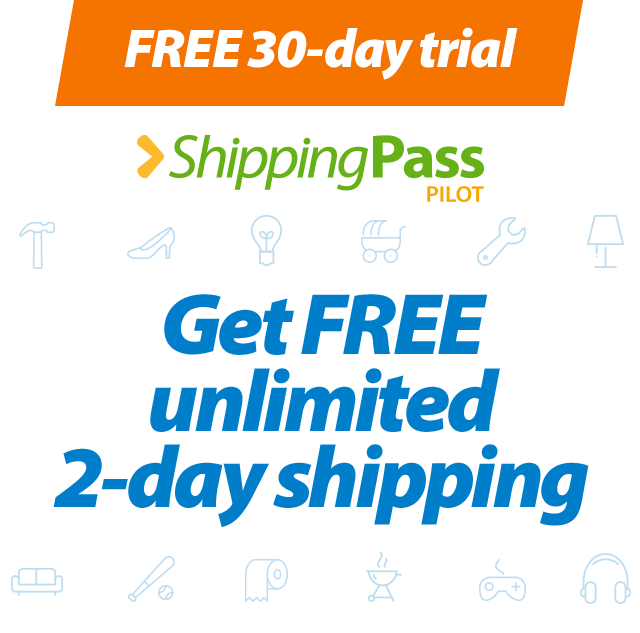 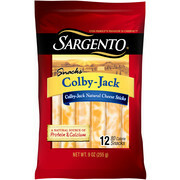 Product - Sargento® Colby-Jack Natural Cheese Sticks, 9 oz. 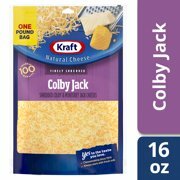 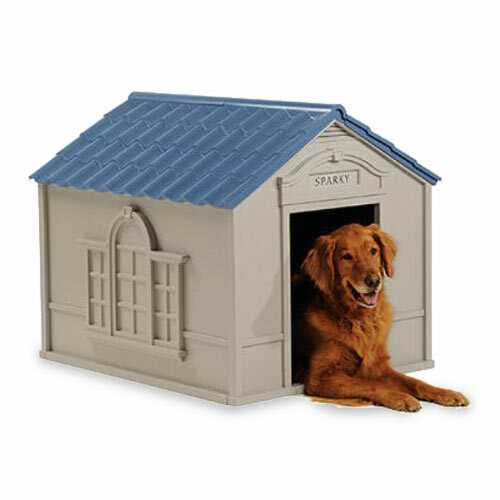 Sargento® Colby-Jack Natural Cheese Sticks, 9 oz. 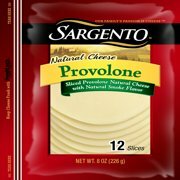 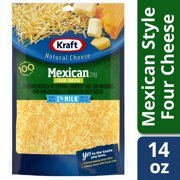 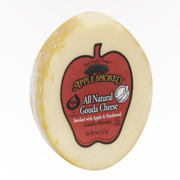 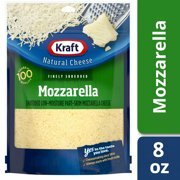 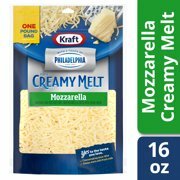 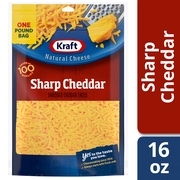 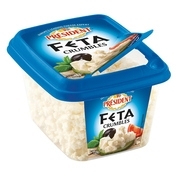 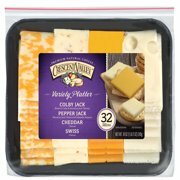 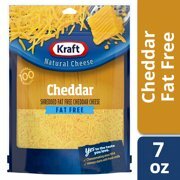 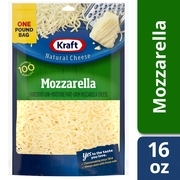 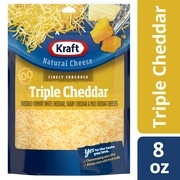 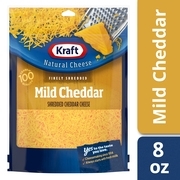 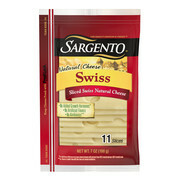 Product - Sargento® Sliced Swiss Cheese, 7 oz. 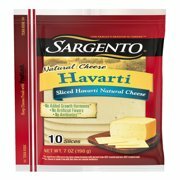 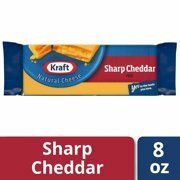 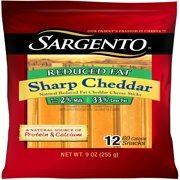 Sargento® Sliced Swiss Cheese, 7 oz. 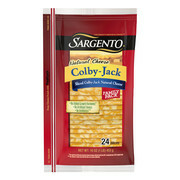 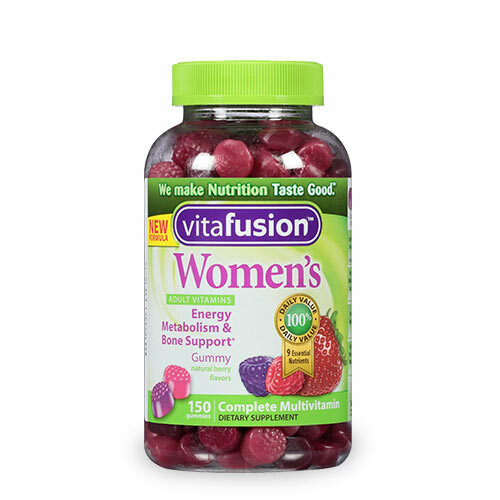 Product - Sargento, Balanced Breaks, Natural Double Cheddar Cheese, Dried Cranberries and Salted Walnuts, 4.5 Oz. 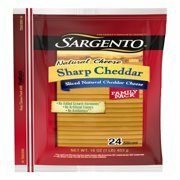 Sargento, Balanced Breaks, Natural Double Cheddar Cheese, Dried Cranberries and Salted Walnuts, 4.5 Oz.